Hair length has been a point of obsession for Black women long before natural hair even came about. Somehow, our beauty and social value became linked to the length of what grew out of our scalps. 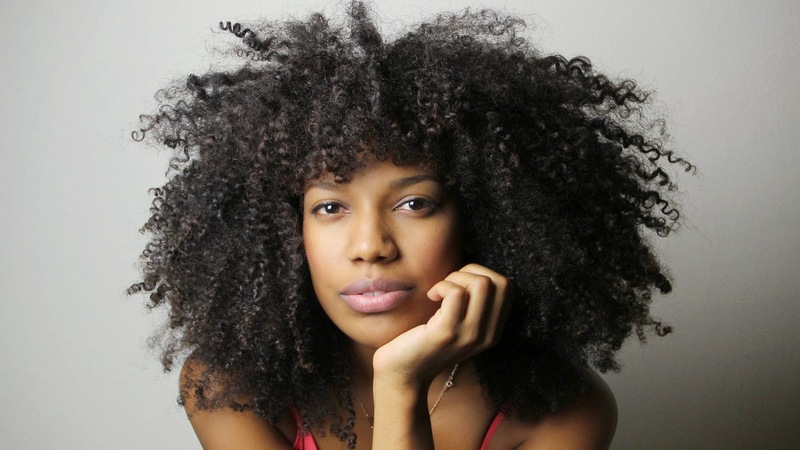 Many naturalistas are taking a "been there, done that" approach to long hair, and getting second big chops, tapered cuts, or frequent trims to maintain a certain length and shape. This shift in style takes the focus away from hair growth challenges, length check videos, and the pressure to hit certain growth benchmarks along the natural hair journey. Short cuts are about self-expression, convenience, and of course, style. Somewhere in the mystic handbook of everything natural, there is a clause that states one can no longer be considered natural if she uses anything other than henna, juices, berries, and plants to dye her hair. Fortunately for us, that clause is outdated. I think I can safely say that we've arrived at a place where the full spectrum of what defines natural hair does not dis-include ladies that like color. Even with that acceptance, there are still plenty of ladies are still on the fence about hair dye, and the concerns are valid. Especially those pertaining to potential damage from color. 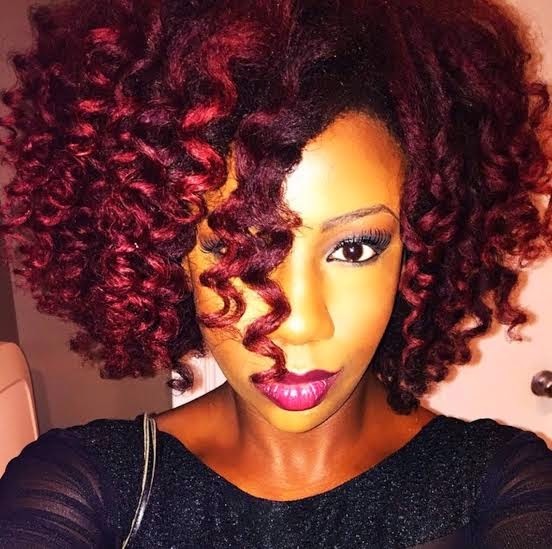 But with all the knowledge and information circulating the web about how to care for colored hair, why not take the plunge and switch it up a little bit? 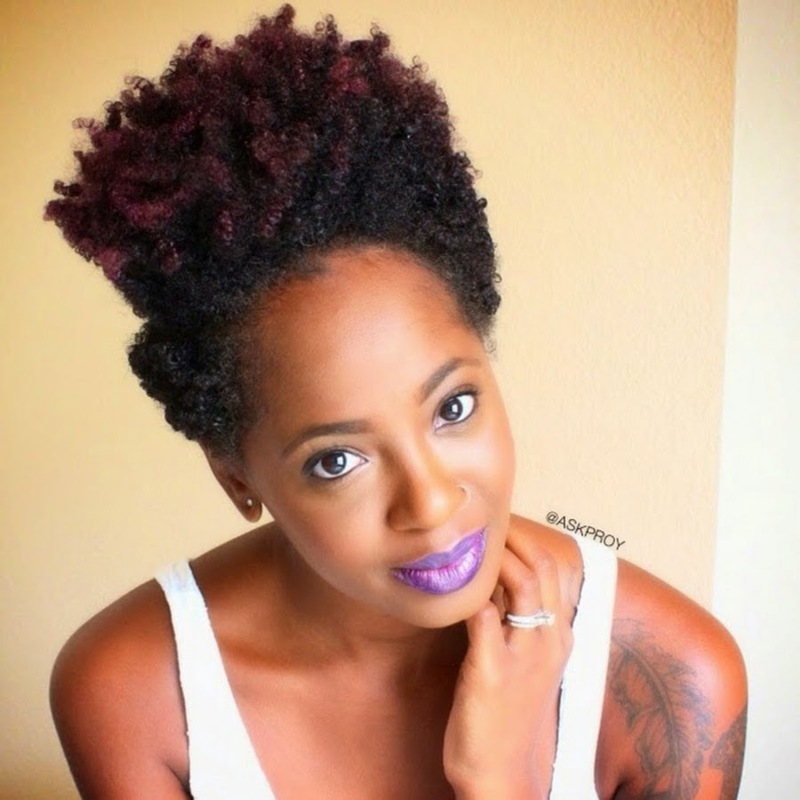 Naturalistas everywhere (myself included) are stepping outside of their comfort zones and embracing new colors -- from honey blonde highlights to purple ombre (and everything in between). Protective styling used to be a loathsome chore, full of unflattering tucked twists and braids. Even on their best day, most protective styles were still nothing more than glorified buns, or a straight wig that looked nothing like your natural tresses. 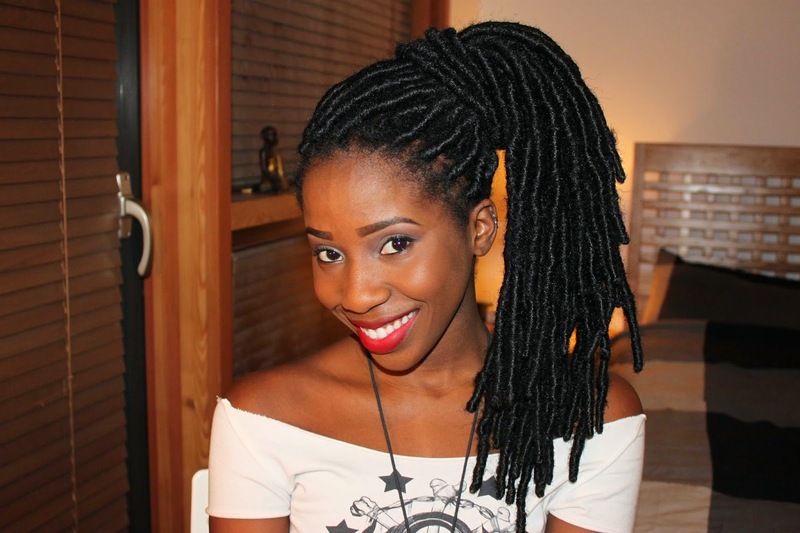 Thanks to the ever-present creativity and ingenuity of naturalistas everywhere, protective styling has become more inventive and glamorous than ever. Companies like Heat Free Hair, Big Chop Hair, and even Indique are offering wigs and weaves that can look just like your own natural hair. Faux locs took off after the box braid and marley twist trend, allowing transitioners and naturals alike to experiment with the look sans commitment. And I don't think I even need to mention what crochet braids have done for folks in terms of protective styling. 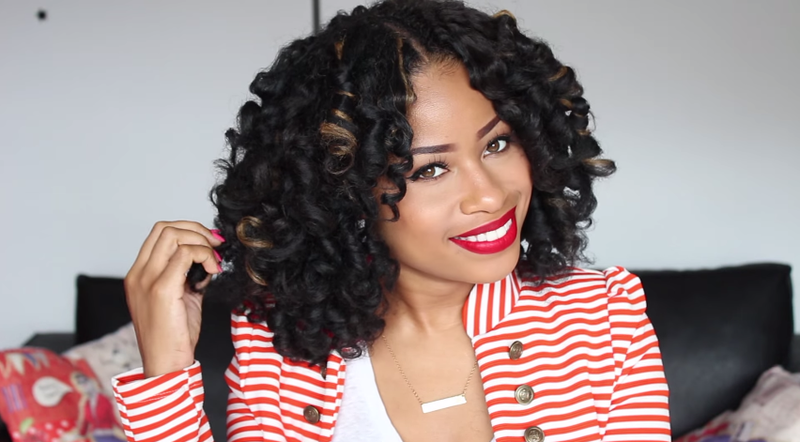 It used to be all about achieving perfect curl definition for wash and go's, or getting that uber defined braid-out. Combatting frizz used to be a major part of the conversation in caring for and styling natural hair. A few fro' picks and upside-down diffusings later, the right amount of frizz is everything! Using lighter styling products and a little more fluff action to get that "day 3 look" on day 1 is the new goal. Perfectly defined hair has its place too, but the shift in embracing frizz (whether on purpose or because of the weather) is fly. I started looking at YT natural videos 2008-2009 and bc'd 2010. For sure all of your points have become more prominent since then. I've definitely seen less of an obsession with length and defintion( I was guilty of this). 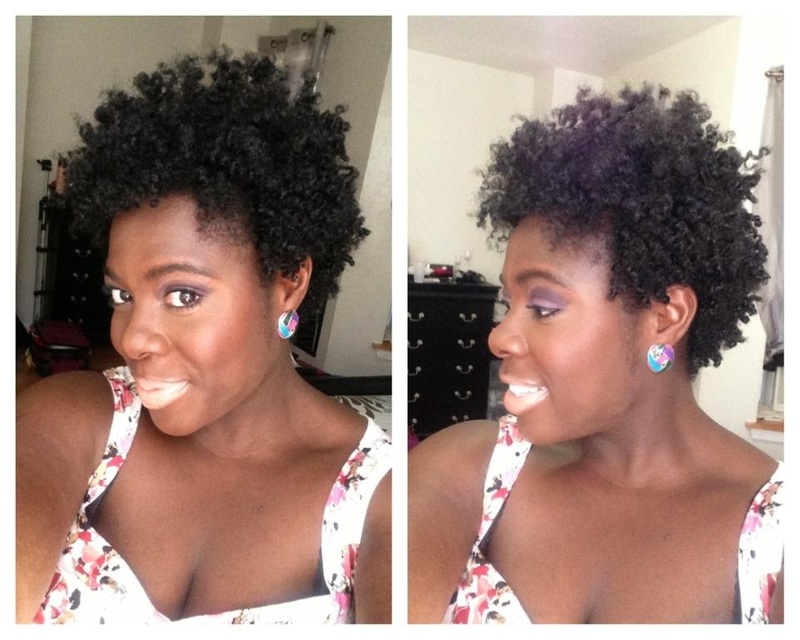 To me it feels more freeing, you can define natural hair in your own terms. I love the freedom the new aesthetic offers within the natural hair community. It leaves room for individuality. 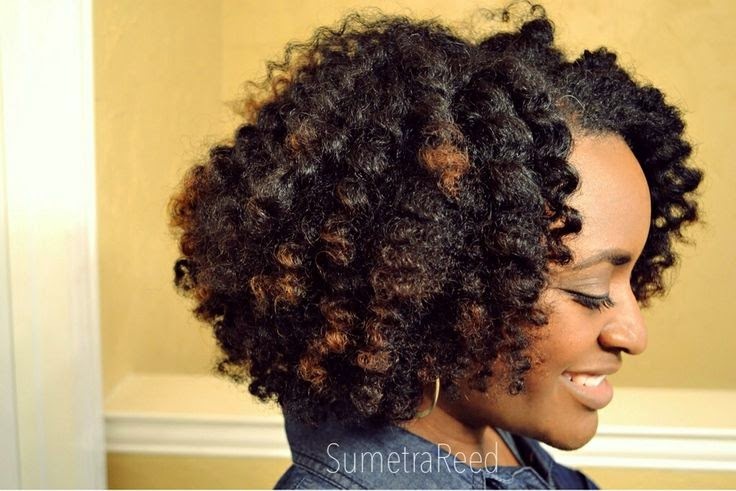 No more frustration, or pressure to have your natural hair look a prescribed way. I'm a Latina with curly/frizzy hair. I choose to wear it in an Afro style, rather than blow drying it pin straight (not all Hispanic women have hair like J.Lo or Sophia Vergara). 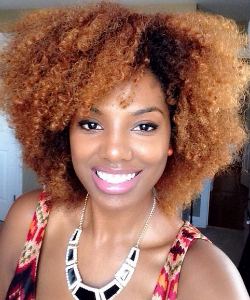 The new natural "hair rules" make it that much easier to be who you are. There should be no pressure to make hair grow down your waist, or have curls with perfect definition. It's all about being comfortable in your own skin.